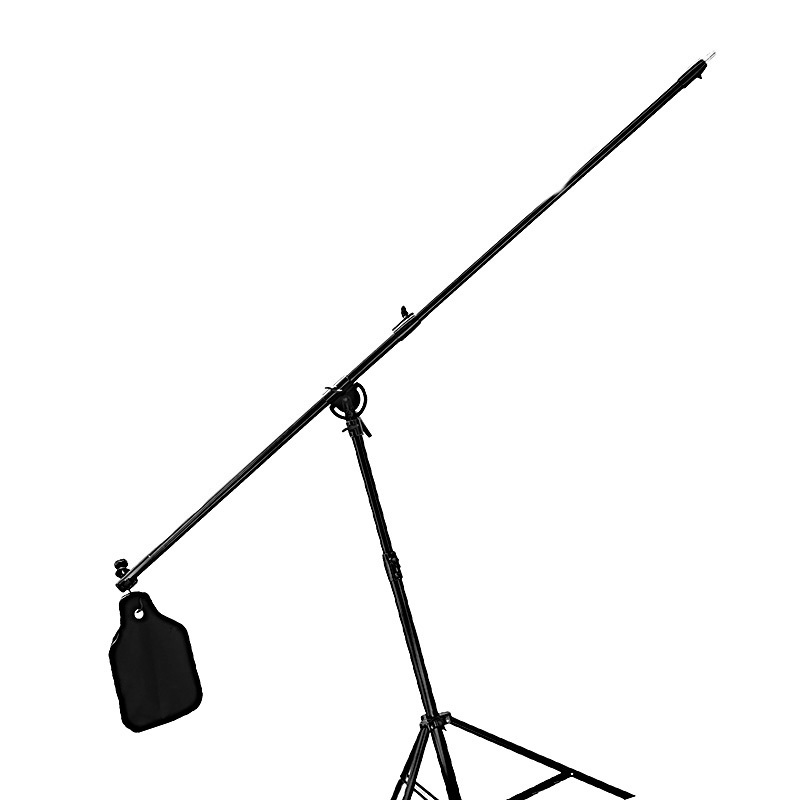 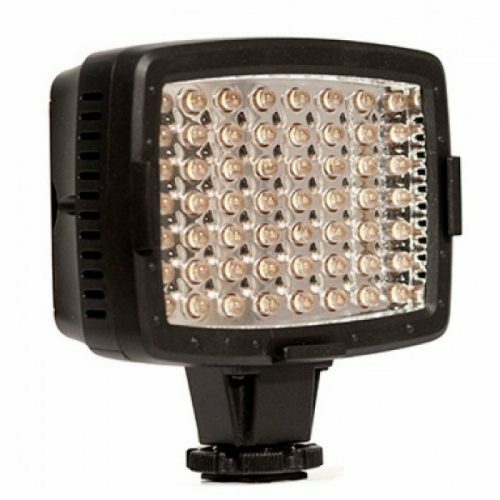 The CN-LUX560 is our basic LED On-Camera Light. 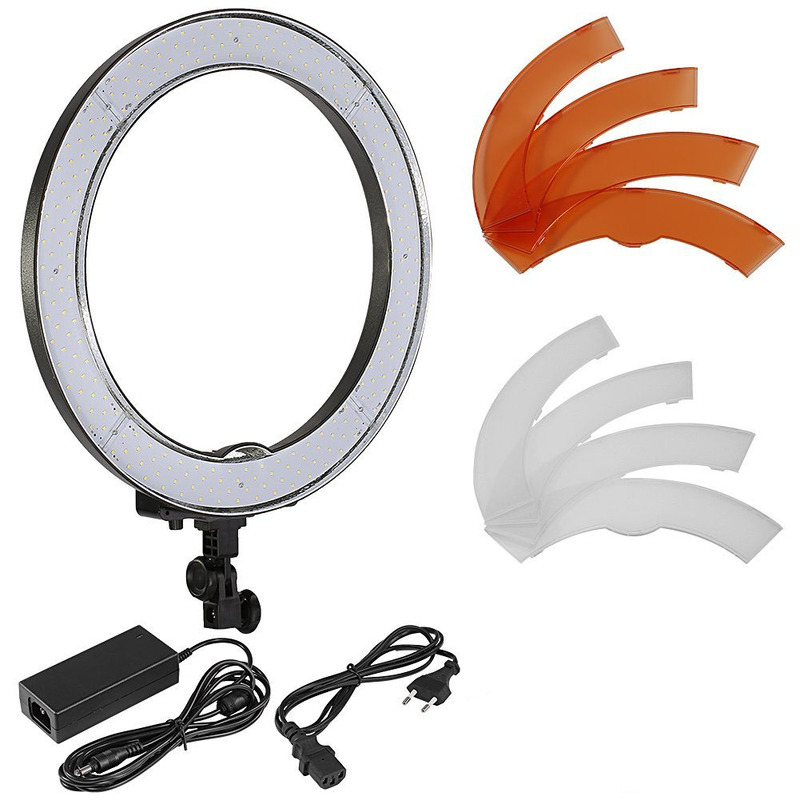 This LED video light contains 56 small LED lights and can be easily connected to various cameras via their hotshoe. 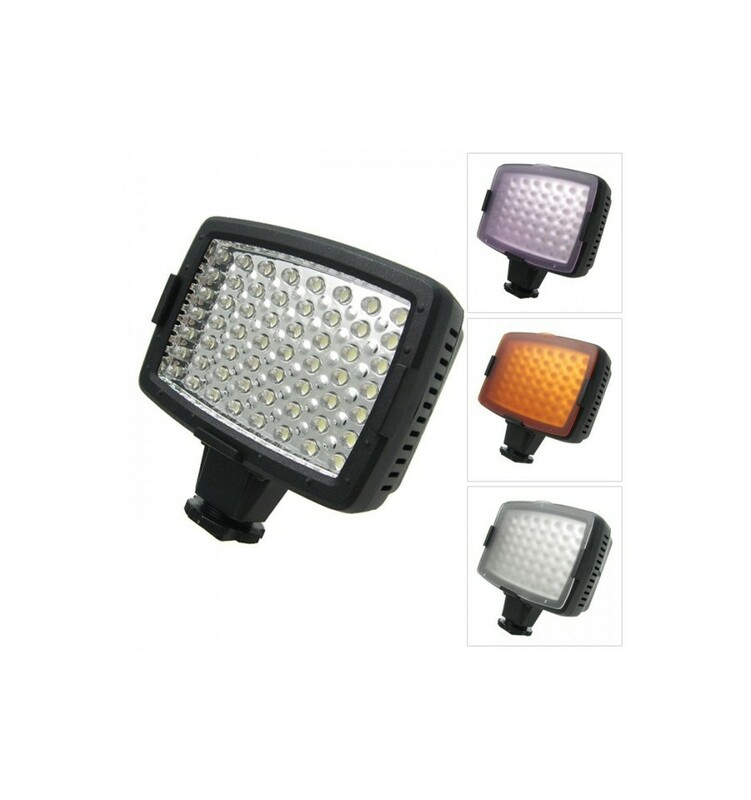 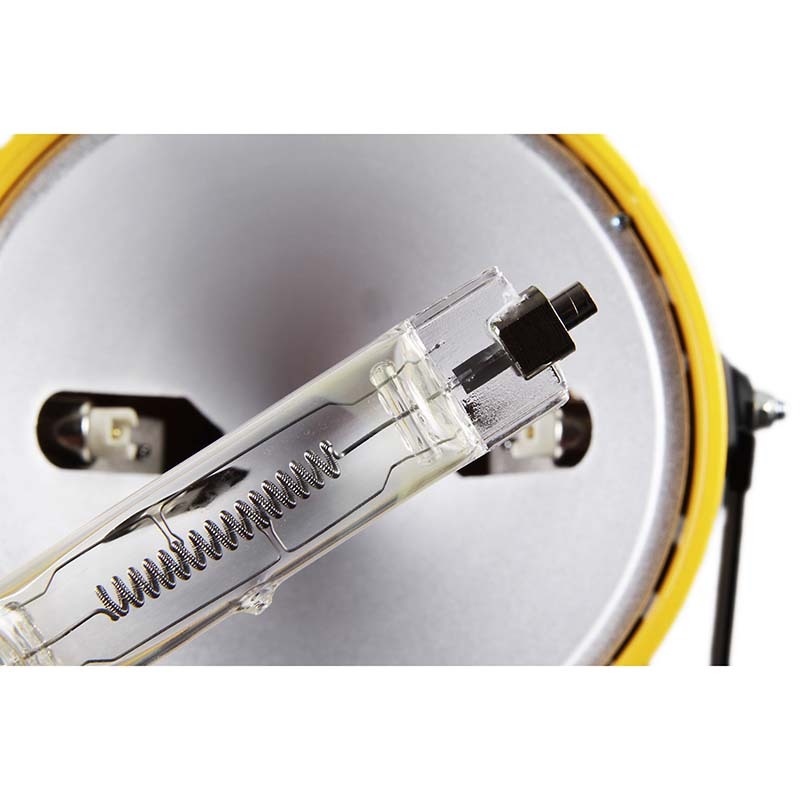 Packed with high quality LED lights (low power consumption and high efficient output), IC technology, plus a PMMA protector in the front of light housing to protect the LED array. 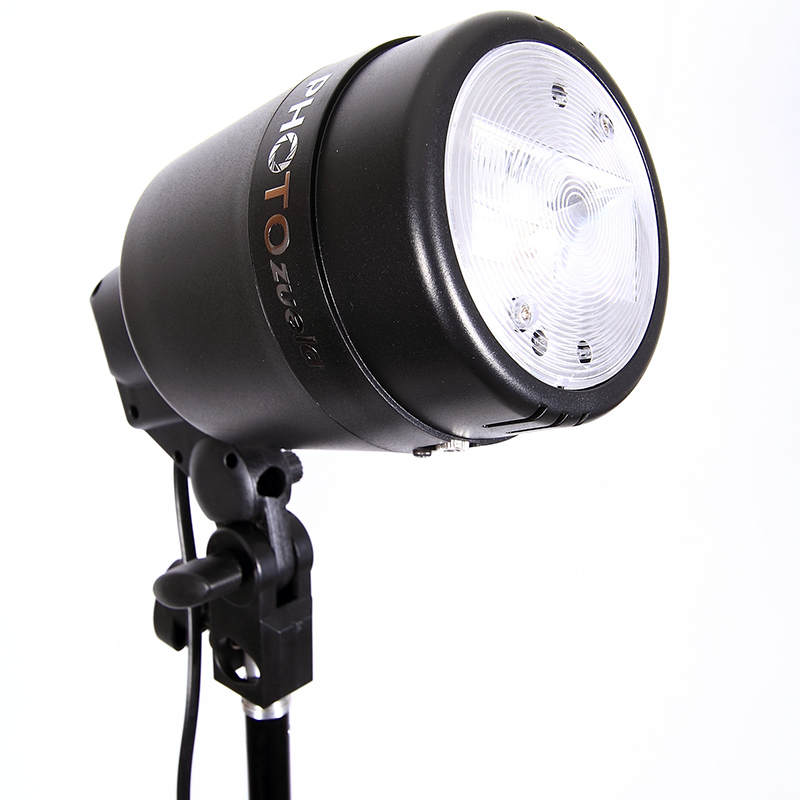 The CN-LUX560 maintains a stable color temperature and the included filters will handle most lighting conditions. 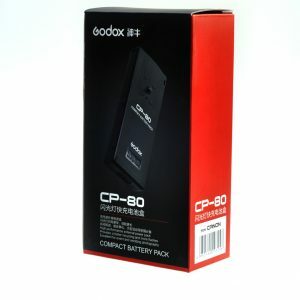 Its lightweight, compact size makes it ideal for travelling. 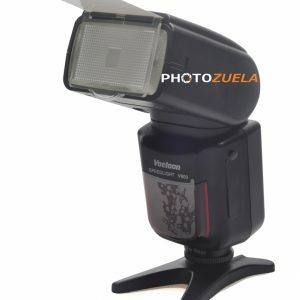 Additionally, due to its size, it can be used to fill those tight spots and awkward angles to even out the light distribution in your frame. 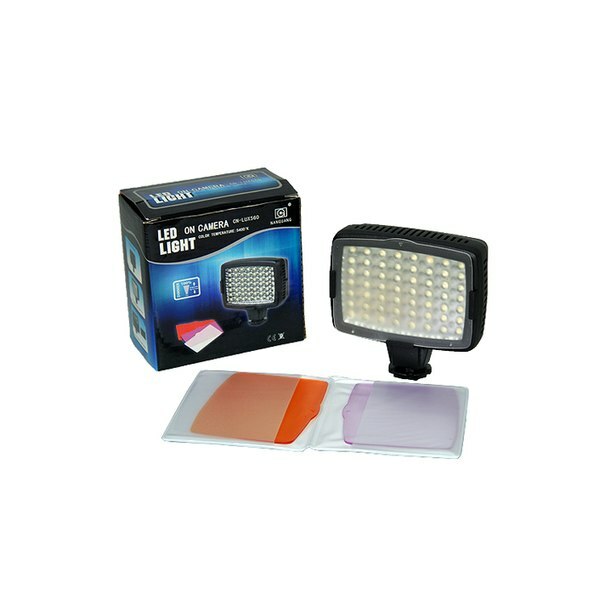 The CN-LUX560 is applicable for HDSLR’s, DV and camcorders of all brands.